Don't miss out on your chance to win our $25,000 sweepstakes! With a shower system from See-Thru you can transform your bathroom from dull and outdated to bright and beautiful. Our quickly installed, easy to clean, acrylic showers come in a wide variety of styles, colors and other options. 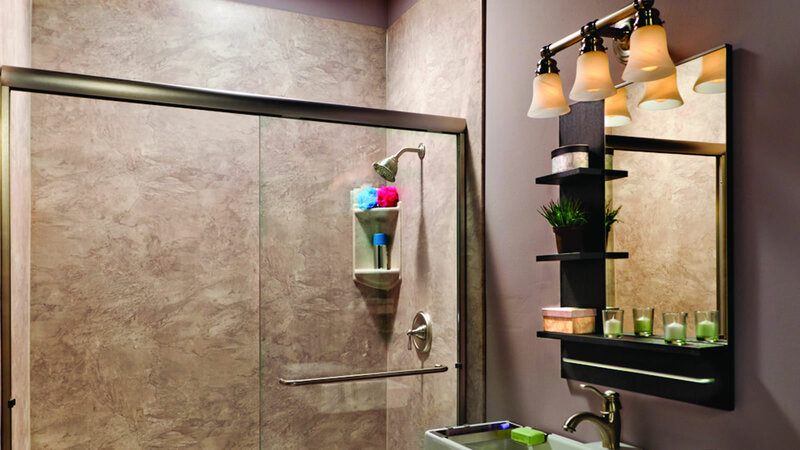 With our showers systems, you can easily replace a damaged or outdated shower base, upgrade your shower walls, or give your shower an entirely new look. 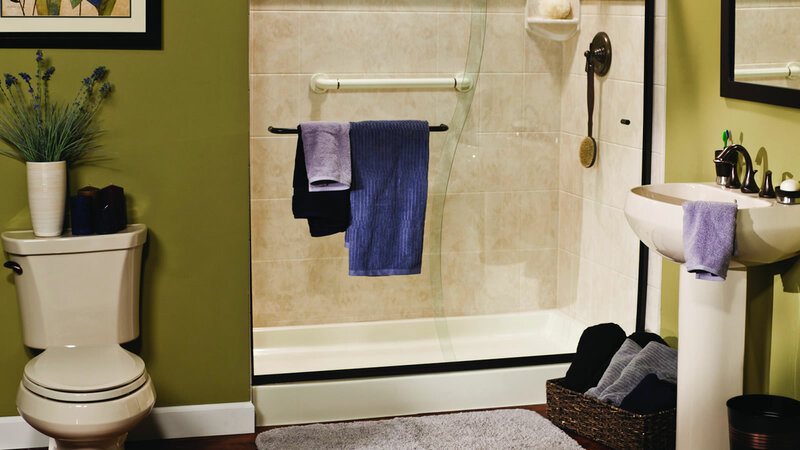 We even have a wide range of shower accessories to further customize your bathing space. With the help of our expert design consultants, we can give your bathroom a whole new look that you’re sure to love. Get rid of your grimy, hard to clean shower floor with an easy to clean replacement shower base. Turn your shower into an attention-grabbing bathroom feature that you’ll enjoy for years to come. Installed over your existing shower, shower liners allow for a quick installation and an instant transformation. See-Thru has been installing high quality home improvement products in Waldorf, Rockville, Bowie and throughout the area for over 20 years. We are locally owned and operated, and we pride ourselves in our relationship with the Maryland community and our loyal customers. When you choose See-Thru, you get a beautiful, hassle free bathroom that will increase the resale value of your home. Our replacement showers are made from some of the highest quality, American-made materials available, and we proudly offer them to you at a fair and honest price. Our job at See-Thru is to give homeowners in Columbia, Rockville and the surrounding areas a complete bathroom remodeling solution that fits your personal style and budget When you choose See-Thru, you’ll end up with a beautiful, easy-to-clean bathroom that will increase the resale value of your home. We use some of the highest quality materials available and our installers are expertly trained so you can feel confident when you choose See-Thru. See-Thru Windows is the one-stop shop for home improvement products and services in Waldorf and the surrounding areas. We specialize in replacement windows but offer much more, including entry doors, bathroom remodeling products, vinyl siding, and several other home improvement options. Our dedication to bettering homes with high-quality products has made us the trusted home remodeler of the Waldorf area for the past 20 years. Our windows, doors, roofing, and siding are rated and tested to standards set by the American Architectural Manufacturers Association. Contact us today for more information or to schedule your in-home estimate! © 2019 See-Thru Windows. All Rights Reserved.